If you thought blackheads, whiteheads, and blemishes were something you only had to deal with during the teenage years, sadly that isn’t the situation with 20% of acne cases impacting adults who still deal with breakouts. At New Day Aesthetic Medicine, Eric Jorgenson, ND, offers you a variety of solutions to improve your acne and heal your skin. 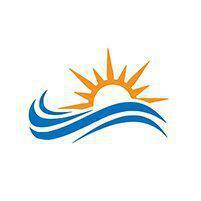 With an office conveniently located in Hood River, Oregon, you can get the smooth, healthy skin you’ve dreamed about. To learn more or to schedule your initial consultation, call the office today, or go online to book your appointment. Acne results when oil and grease plug the small openings of your hair follicles, forming blackheads in the larger follicles and whiteheads when these oils plug smaller pores. These clogged pores can become inflamed and develop into bumps and blemishes, and in some cases, even deep lumps or cyst-like nodules. Acne is often associated with adolescence and the onset of puberty, but the fact is that lots of American adults still struggle with acne. 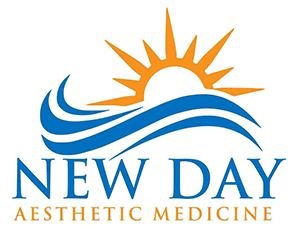 At New Day Aesthetic Medicine, Dr. Jorgenson offers a variety of acne treatments. Because there are multiple reasons for acne and breakouts, you may respond better to one type of treatment over another. In some cases, you may need to try a few treatments before you find the one that’s best for you and your skin. Regardless of the treatment you choose, it’s important to realize that healing the skin takes time, and no acne treatment brings overnight results. On average, it takes four to eight weeks for skin to heal and breakouts to clear. Once your acne is under control, you may need to continue treatment for the results to last. If you’re ready for clear, smooth skin, call New Day Aesthetic Medicine today, or go online to book your appointment with Dr. Jorgenson.